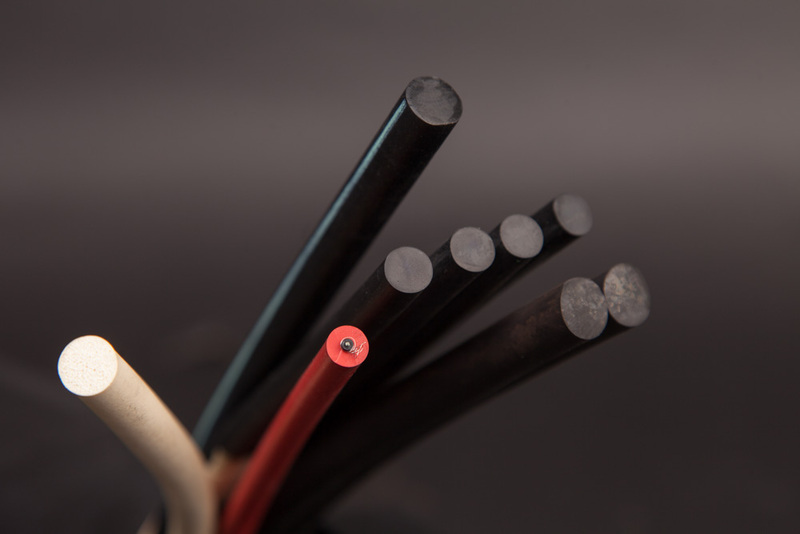 Please use our blue top navigation to search though our standard silicone and rubber extrusion profiles sorted by industry or profile type. ELBEX Corporation is a diverse and progressive rubber and silicone extruder dedicated to quality and innovation. 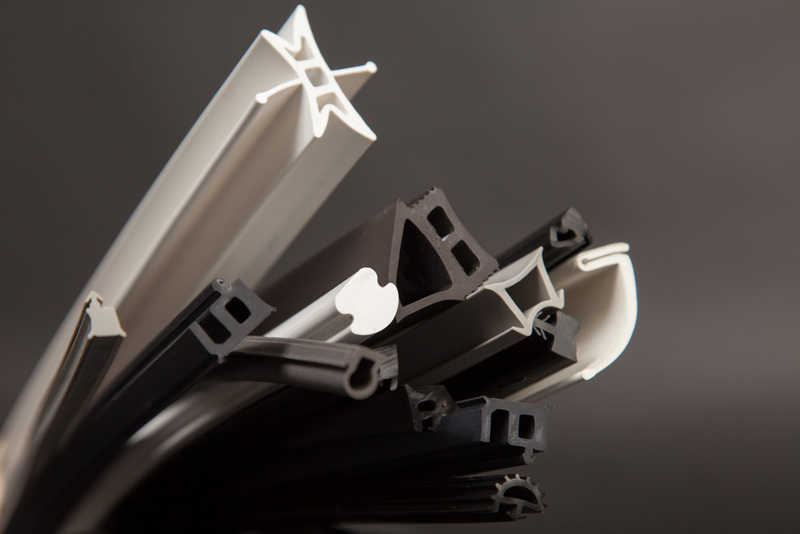 ELBEX offers a wide range of custom extruded products in a variety of engineered silicone and rubber compounds. The standard profiles shown in the product categories to the right represent only a portion of our range. 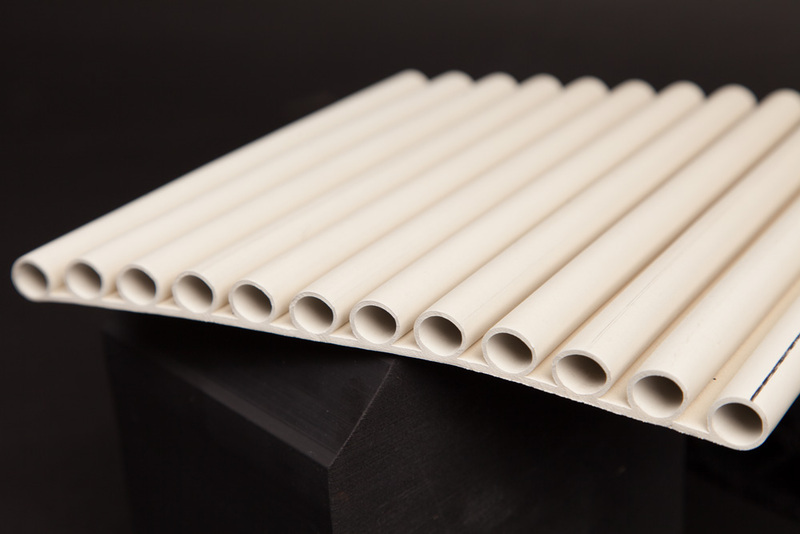 The cornerstone of our custom capabilities; we handle difficult geometry and material requirements. This differentiation is based upon multi-market application experience and in-house tool and die design services & fabrication. Profile engineering is designed for manufacturing to ensure maintenance of critical tolerances and dimensions with the goal of meeting all application fitness parameters. Strong SPC and Quality Extrusion Assurance systems are in place to ensure application performance and customer satisfaction. Continuous improvement is an ELBEX core value in every aspect of operations. Our goal is to support customer success in a variety of markets with pro-activity and understanding of customer needs. We strive to provide predictability and reliability while maintaining robust cost avoidance / reduction programs. Challenge us today with your tough requirements.Send us your custom profile requirements and you can count on ELBEX to deliver optimum product on time, every time. Not sure where to begin? Contact us for expert advice on your next project today. Please feel free to use our blue top navigation to search though our standard profiles sorted by industry or profile type.